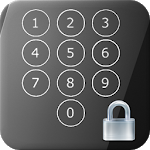 App Lock (Keypad) is an app protector which can lock your contacts, calls, e-mail, sms, photos or any app in your phone or tablet. Best feature about it? 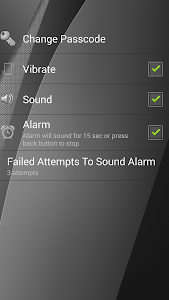 It can sound the alarm in case of intruders! 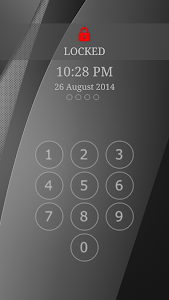 With this applock you don't have to worry about your kids or others invading your privacy or messing with your phone! 1. Choose a 4 digit passcode (password) when opening the application for the first time. 2. 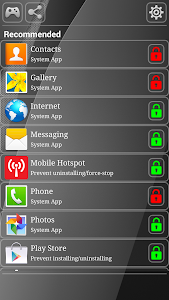 Choose which apps to lock. 3. (Optional) Access the settings screen for more options. Your apps will be password protected and only you can open them! 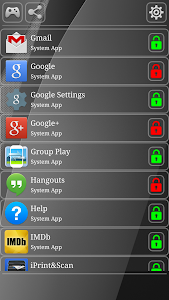 Similar to "App Lock (Keypad)"